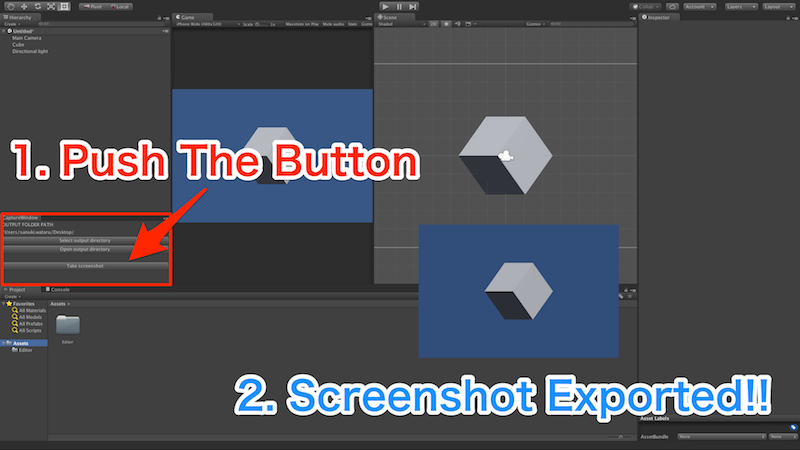 Unity editor extension for taking screenshot at editor. Take unitypackage under the unitypackage folder. 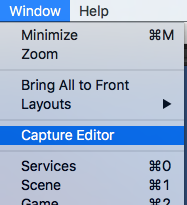 Select [Window] -> [Capture Editor] to open editor window. 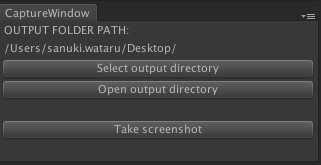 Select output folder and take screenshot!